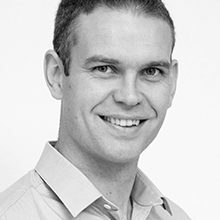 David is a fully qualified Architectural Technologist and has extensive experience in delivering educational and commercial buildings, with specific emphasis on schools in rapidly developing areas. He specialises in detail design and co-ordination of large scale projects. He has taken the lead in the implementation of BIM within the office, with specific emphasis on setting up office standards and protocols for the use of Revit.